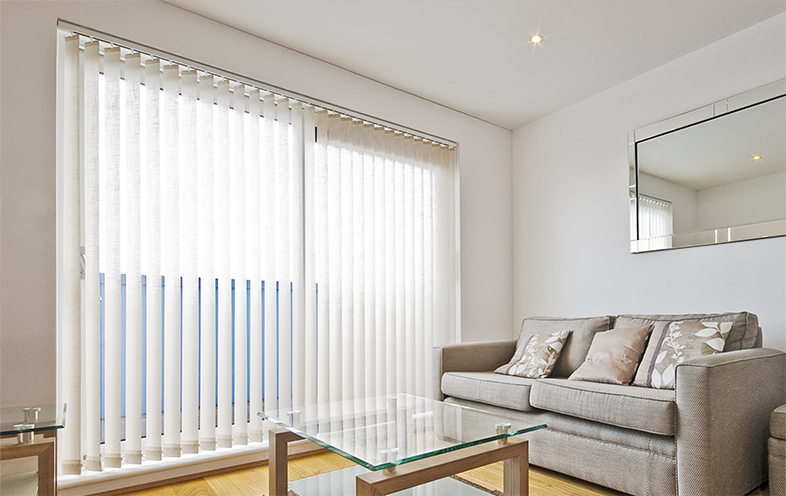 Did you know that many of the blinds in our range can be motorised? 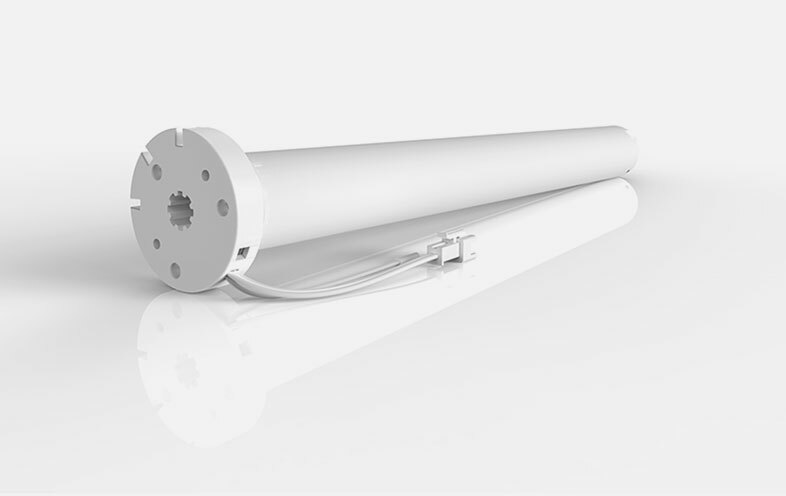 Whether you’re interested in our roller, Thermacell cellular, roman, vertical or venetian style, we have an automated solution to match. 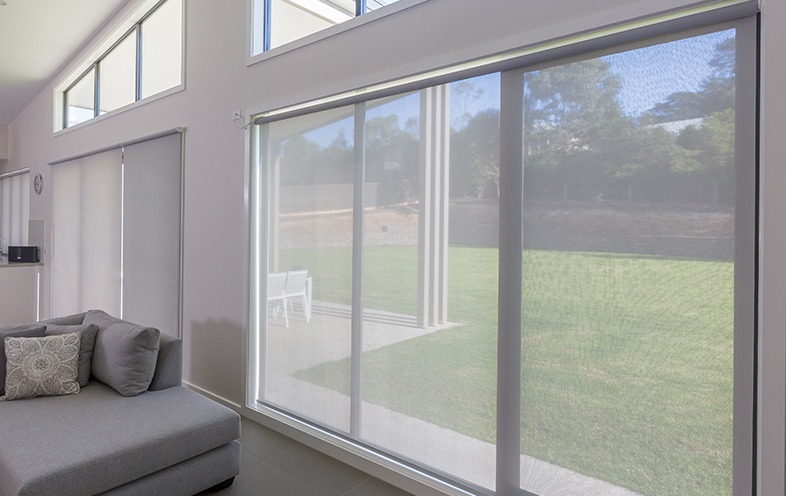 No more messy cords or chains when you opt for custom motorised blinds in Melbourne. 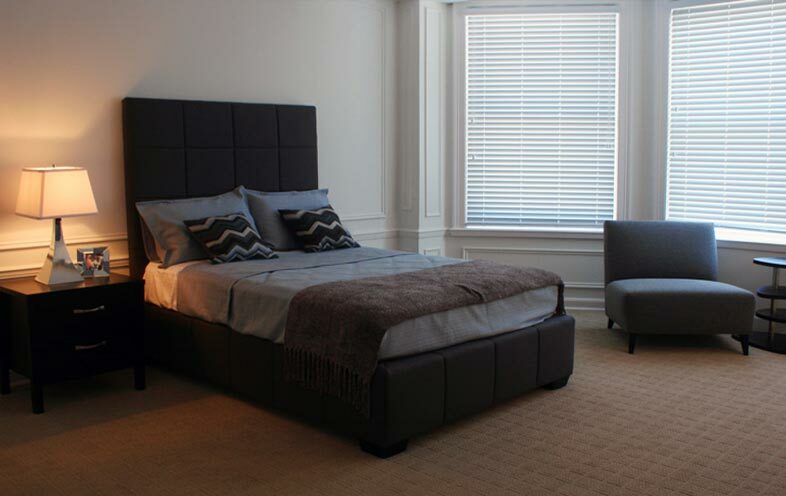 Almost every type of blind in our range can be motorised, ensuring that you are provided with a luxury experience wherever you want it. 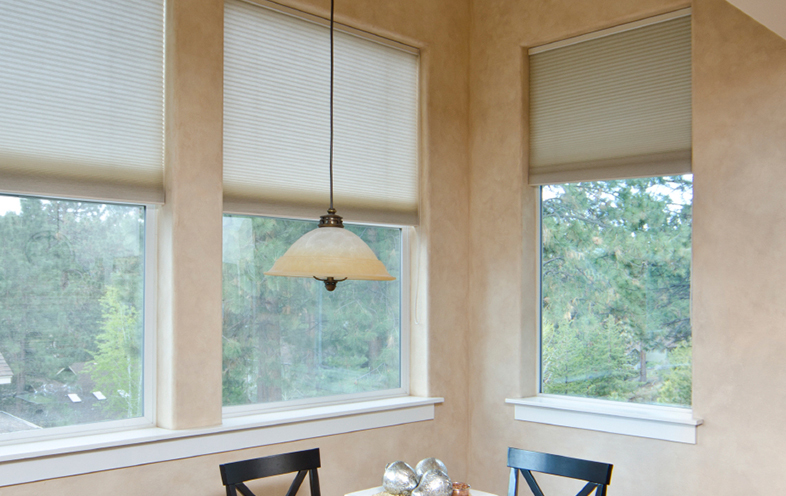 From the simplistic appeal of roller and dual roller to the contemporary look of roman and the warmth of timber venetian, we can help you to choose electric window blinds for every room and application. 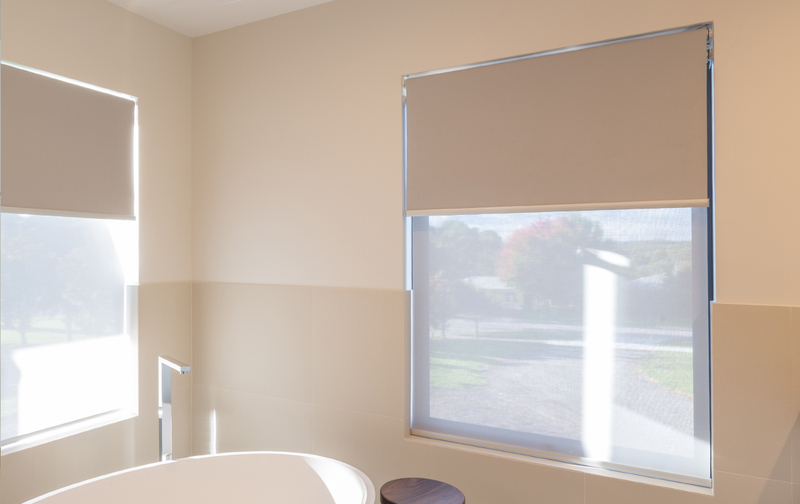 For more information on the various fabrics and colours available, please see the main information pages for the style of remote blind you’re interested in. 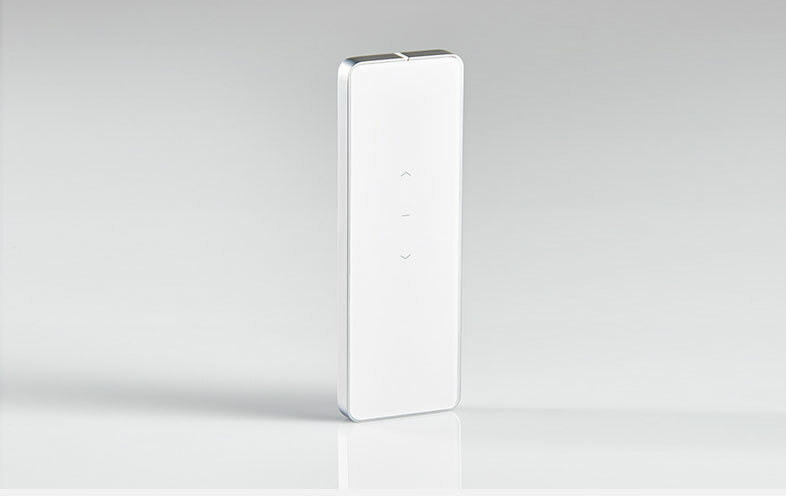 We have a variety of motors to choose from, ensuring that we have a solution for every automated blinds application. Our consultants will walk you through each of the options and help you to determine which will best meet your needs. 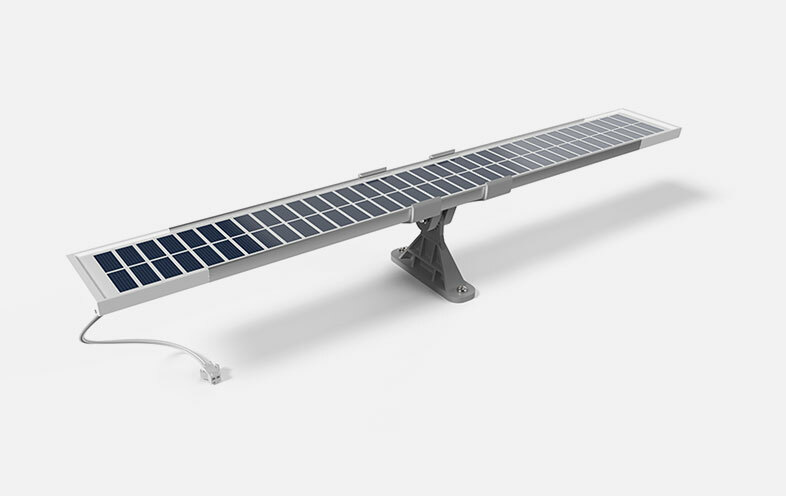 The available options include: A/C line voltage (needs to be connected by a licensed electrician), wireless rechargeable, wireless battery and solar powered (the batteries will recharge without direct sunlight). “Can’t fault Energy Window Fashions, they came up country (85K) and were prepared to spend time going over samples, they were very patient, knowledgeable and pleasant. When the product arrived and it took all day to install, they were organised. 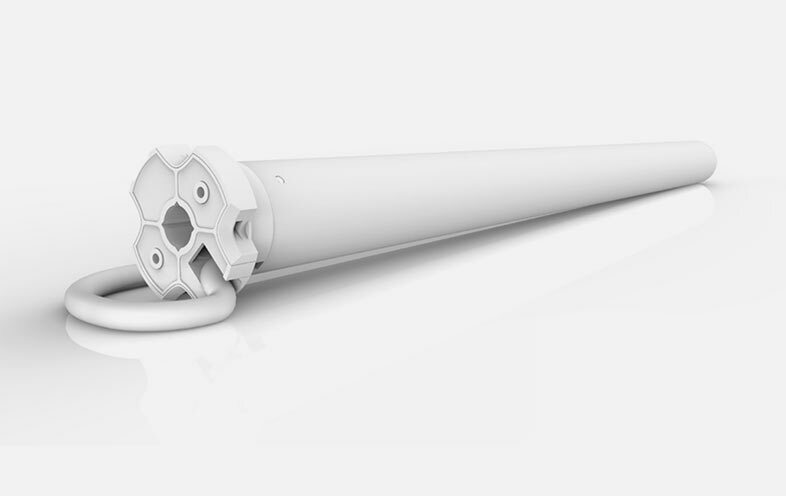 We had an issue with the electric motors in the first week that was fixed immediately. They were very professional to work with. I visited the showroom and got wonderful service. 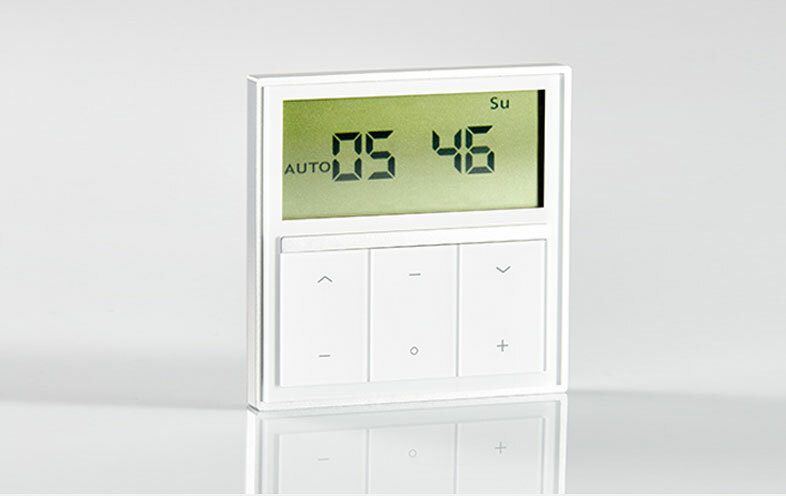 We also have a variety of controls to choose from, allowing you to open and close your electric blinds in the most convenient way possible. Our consultants can help you to determine which option best meets the restrictions of your motor. 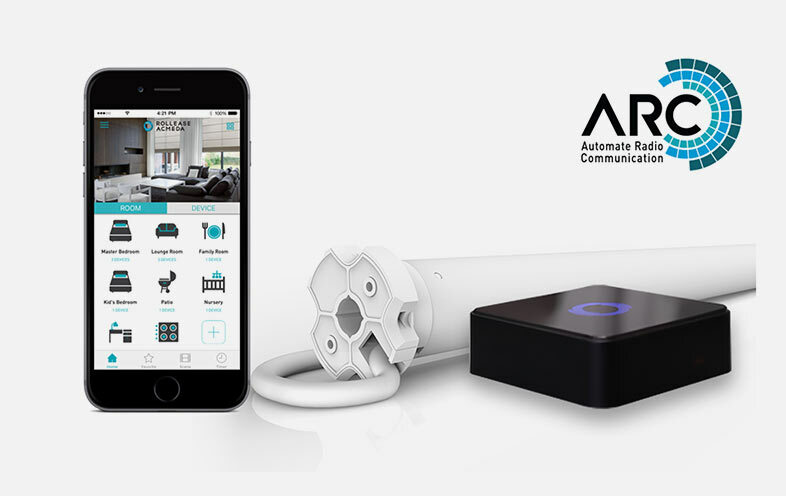 The available options include: home automation (control via your smartphone or tablet), hand held remote (battery powered), wall mounted switch (wired and wireless options available) and LED time programmable remote (choice of hand held or wall mounted). 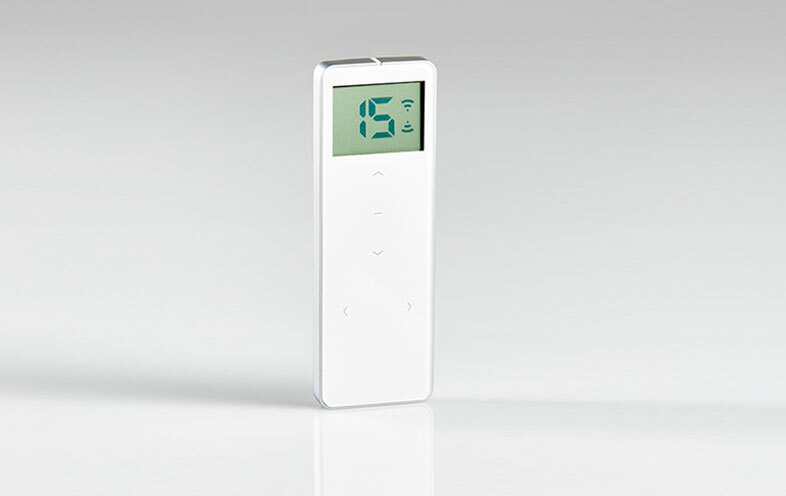 You will be pleased to learn that looking after automatic blinds is not much different to looking after manually operated ones. Specific care instructions can be found on the relevant information page for the style you are interested in. When operating the blinds, ensure that there aren’t any obstructions. 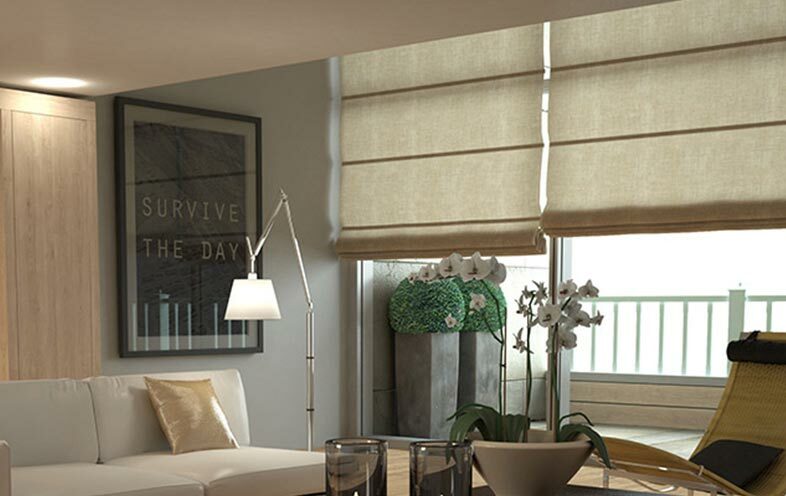 Remote control blinds actually offer numerous benefits that you will be able to take advantage of. 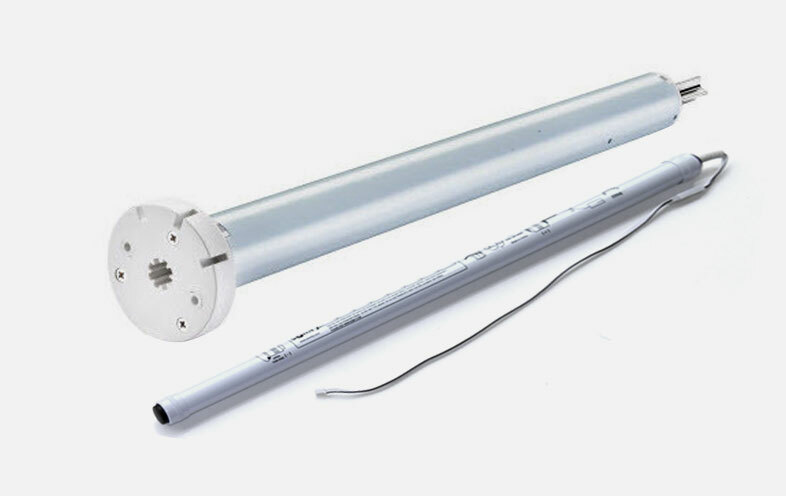 They’re the ultimate in child and pet safety, they’re ideal for those hard-to-reach windows, they’re an affordable luxury, they can improve the security of your home, and we provide a full installation service.